You don’t necessarily have to have problems with debt during your life to get refused for credit. It is not because you have a bad credit history, but because you don’t have a credit history at all. Lenders will treat you as invisible if you have never entered into any kind of credit arrangement before, and this blank credit history of yours will be just as unattractive as one that is tarnished with a history of missed payments. Lenders use your credit history in order to get an idea of effectively you manage your finances and your debts. If you don’t have a credit history, then lenders will not be able to get any idea of what you’re like. For all they know you could be absolutely terrible when it comes to managing money, and without any history to refer to, the vast majority of lenders will not be prepared to take a risk on someone that they can’t assess. 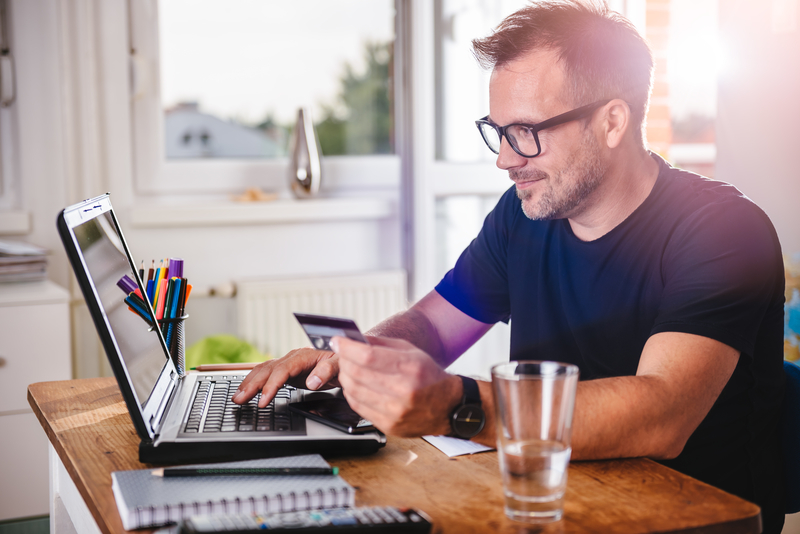 There is not really a quick fix to building your credit, it can often take many months or in some circumstances years of doing the right things to build a decent credit history. Build credit credit cards will generally have a higher interest rate and a lower credit limit than more mainstream cards. Whatever reason you have for having no credit, it does not need to be a permanent hindrance. It is possible to build your score, and one of the best ways to do this is by getting a credit builder credit card. I would like to establish a perfect credit score. I think it’s good to start building credit now while I’m young so in the future I have a 2nd option for emergency situations such as if my vehicle breaks down or if I need emergency funds for a hospital bill or if I want to buy a new vehicle or a house.